See, mr. Officer, she is legal. Meme Economy Funniest memes, Meme Economy, Dankest Memes: See, mr. 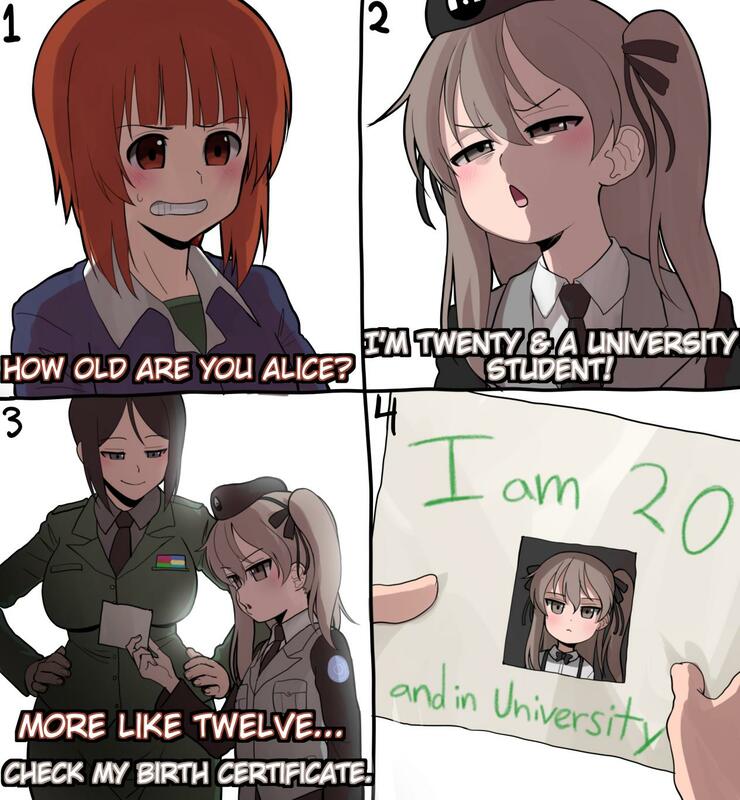 Officer, she is legal.